Newborn photography is similar to wedding photography – you generally only get one chance. Your baby grows so fast, and changes daily. So choosing someone you trust to do a great job and get it right will mean hiring a trusted professional who has a track record of proven experience. You only get one shot at capturing these moments, so it’s important not to leave it to chance. 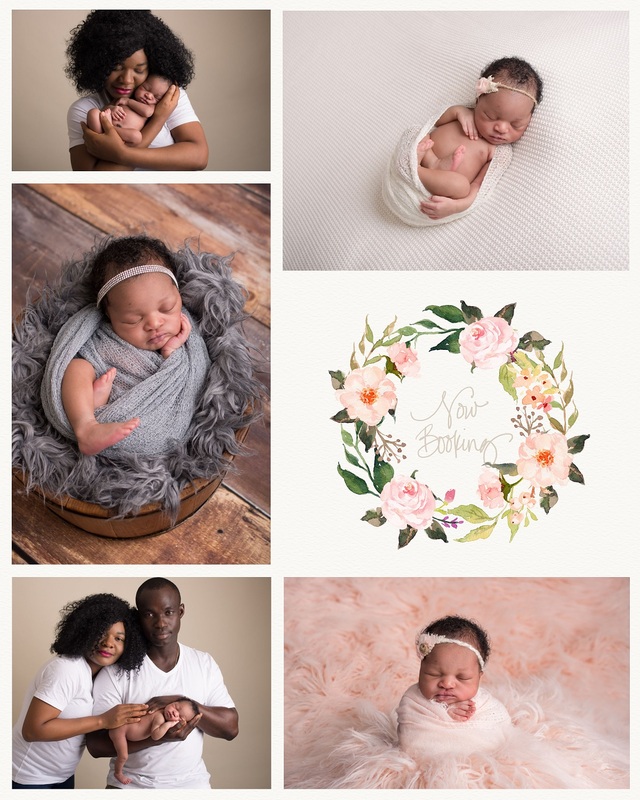 Here is just a partial list of what you can generally expect from an experienced, professional newborn photographer, and why you will not regret hiring one. An experienced professional knows how to handle your baby and keep them safe and comfortable. 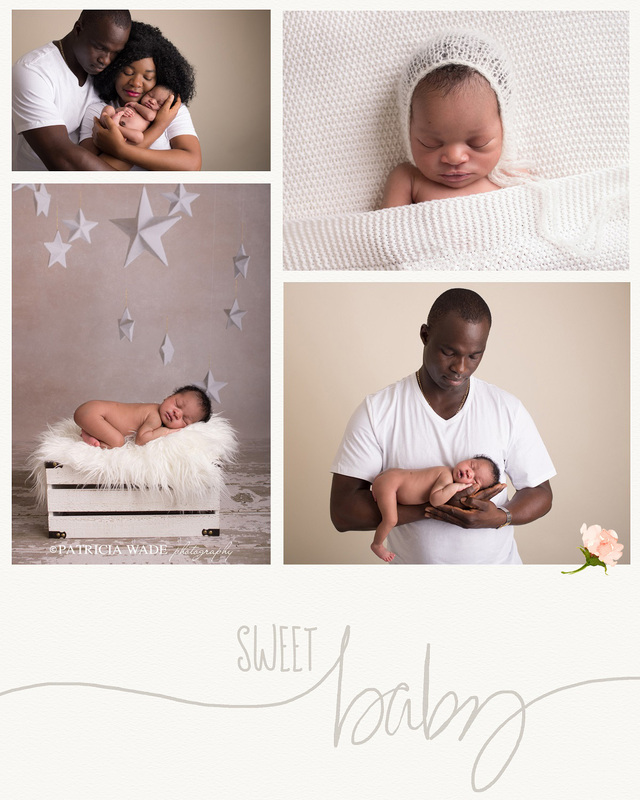 They will understand how to safely achieve popular newborn poses, and have a deeper knowledge of newborns allowing them photograph a beautiful gallery of images in a timely manner. A professional photographer will use professional gear, which means larger and higher quality images and printing capabilities. And a seasoned professional will have a system in place to take every client from booking to ordering with ease. A photographer who has been working for a number of years will give their clients a completely professional experience from start to finish. And ideally, they will be there for your family for baby’s first year and beyond. These are moments you will treasure for the rest of your life. And hiring an experienced newborn photographer is one way to ensure that you will have beautiful photos of some of life’s most precious memories. I love my job as a professional newborn photographer. I feel the work I do is important and valuable, and I give my whole heart and abilities to every single client, because it’s that important to me. I invite you to bring your newborn to my West Texas Newborn Photography Studio for an amazing and sweet session experience. I am also available for lifestyle, unposed newborn sessions in the client’s home. Booking early is always recommended.